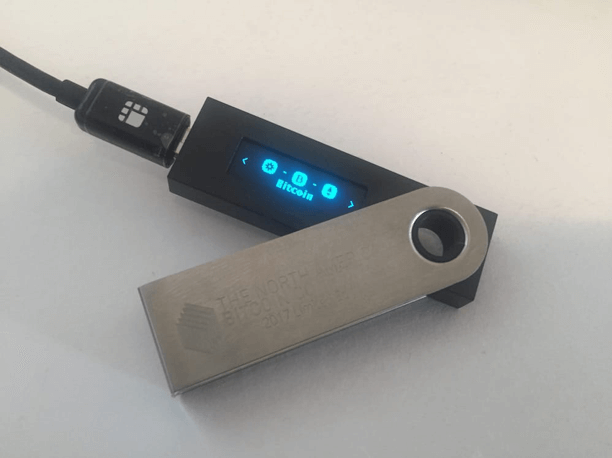 Just in the last few days, when the Bitcoin price was soaring and the press and media were reporting on the increase, dozens of inquiries came to ask, which was the easiest way to buy Bitcoin safely. 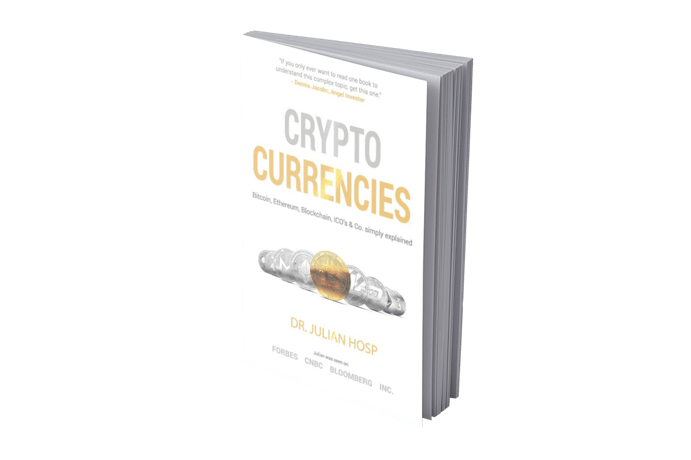 I describe everything in great detail in my bestseller “Cryptocurrencies simply explained“, which we recently updated to the latest version (https://geni.us/crypto_simple), but I understand that many people just want to use a short and simple guide. This is exactly what I want to give you in this blog post. 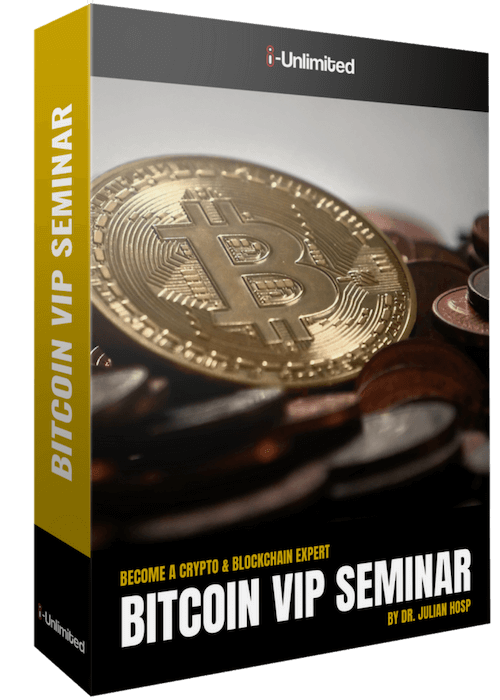 A warning first: unfortunately there are many people and companies, which offer rip-offs and scams around cryptocurrencies and want others to invest their hard earned money into get-rich-quick-schemes. Therefore, always be especially careful when people try to pressure you into an investment or promise seemingly low-risk high-returns. The question of the appropriate time is just as difficult as the amount of capital one should invest into cryptocurrencies. There is no right or wrong, however each individual must answer these questions for himself. Personally, I think that 1-10% of one’s liquid capital is a good amount to invest. If you have 10,000 USD on your side, 500 USD makes sense, for example. Why? In the unlikely event that everything is gone, you might be angry, but it is not the end of the world. However, if the 500 USD turns into 50.000 USD, you will be very happy. The reality however, will be somewhere in-between the two scenarios. Nobody knows the right timing to invest either. That’s exactly why I recommend to halve your investment or even divide it into thirds and invest it in two or three tranches – for example 2 × 250 USD over a period. 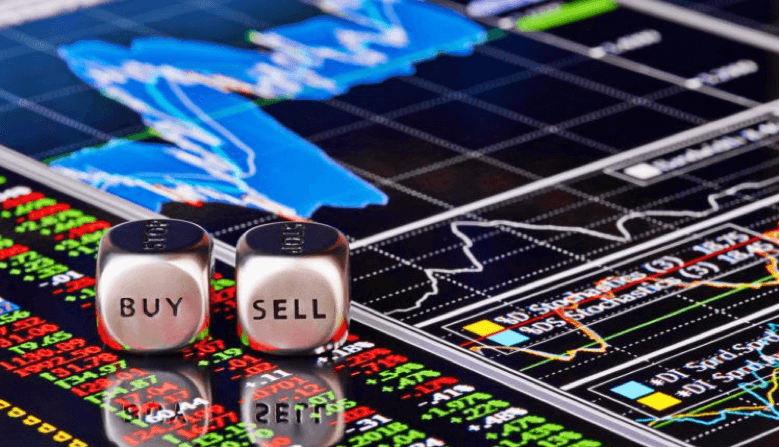 Never get tricked into running after the market, but rather wait a bit before buying until the market goes down – it always does at some point. 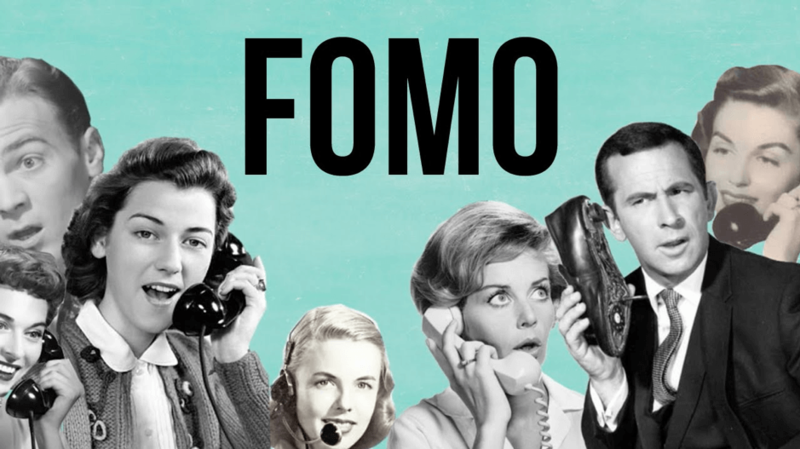 In the crypto industry we speak of FOMO – Fear of Missing Out. The procedure for all three is always the same: You transfer your fiat money there either by credit card or bank transfer and then you have these USD on your account. All these file-sharing sites are free to register. 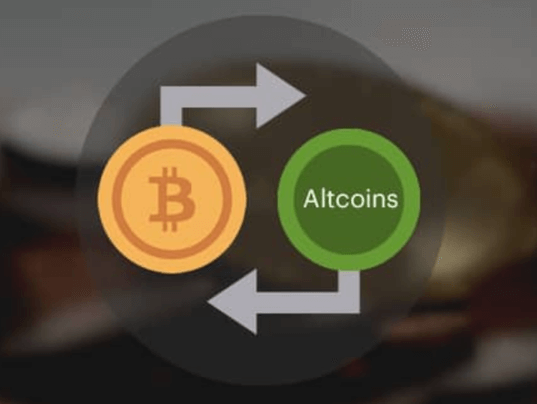 You simply transfer one crypto currency to it and exchange it for another. If you want to know more about this whole topic and also want to stay up to date, then connect with me on Social Media – You can find the links everywhere on this page.